Inland Northwest News is seeking a part-time reporter and afternoon news anchor. 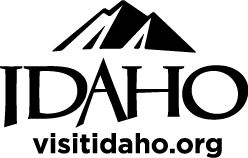 Responsibilities for the position include writing and recording evening newscasts, going on reporting assignments such as city council meetings and community events, and monitoring and contributing to the Inland Northwest News Facebook page. The shift will be primarily during weekday afternoons, with occasional assignments outside of regular designated hours. Schedule flexibility and availability are requested. Previous experience in journalism and/or broadcasting is desired, but not required. Interested applicants should submit a resume and cover letter to jobs@inlandradio.com.